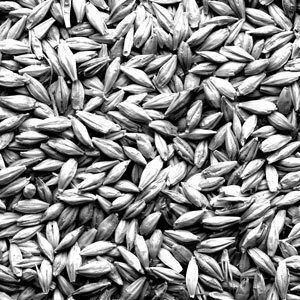 Molecular and biochemical characterization of genetic determinants of starch granule size in barley. 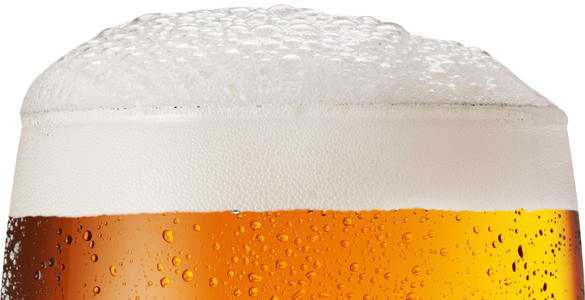 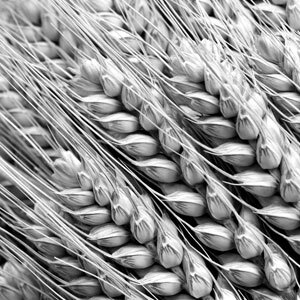 Development of MALDI-TOF techniques for identification and partial characterization of barley proteins and peptides during various stages of the malting and brewing process. 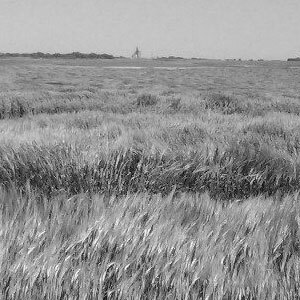 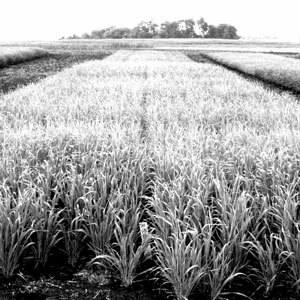 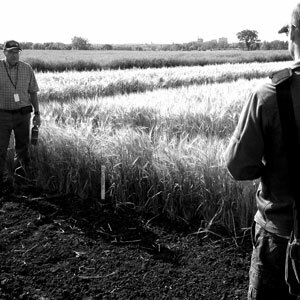 Characterization of hordeins in Canadian malting barley cultivars, and their role in brewing quality.